These muffins have a rich chocolate taste that satisfies my chocoholic cravings. Yum! 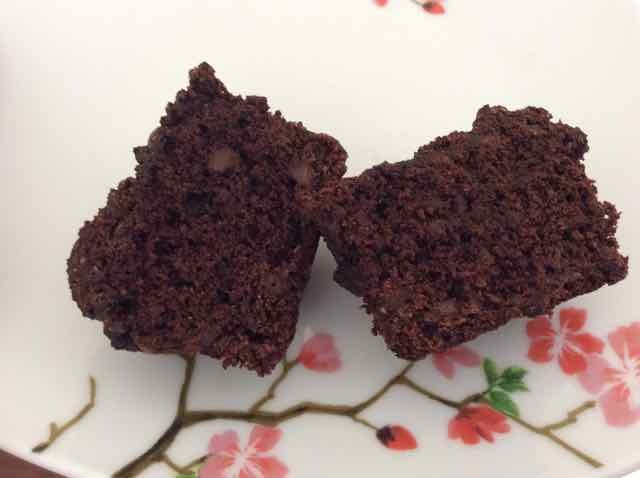 The use of Dutch process cocoa instead of regular cocoa gives these both a deep dark chocolate color and flavor. 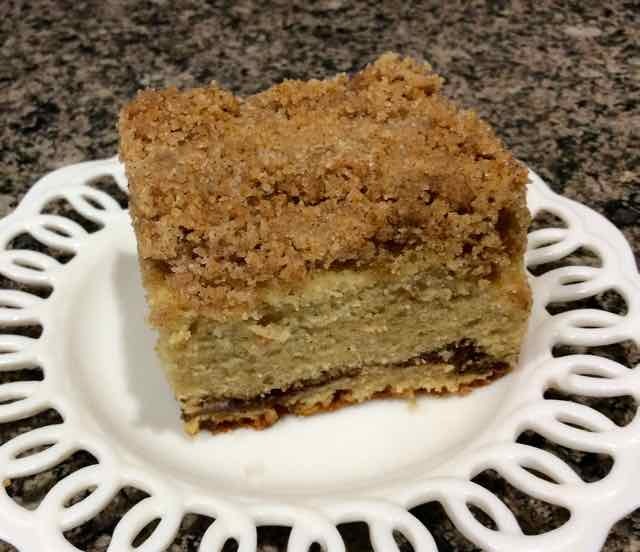 I converted a regular wheat recipe that I found on the KingArthur Flour site into a gluten free one. I had never used Dutch process cocoa before and had to look up the difference. 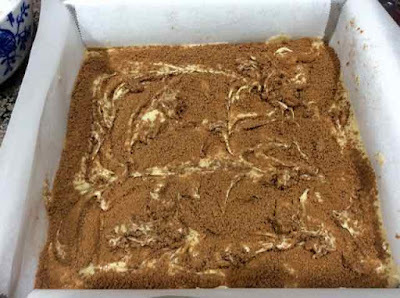 Dutch process cocoa has been processed to make it less acidic or more alkaline. 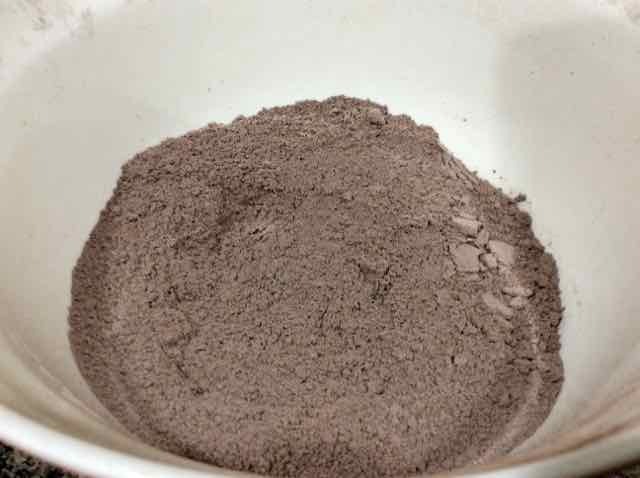 This makes a big difference in what leavening to use with this type of cocoa. 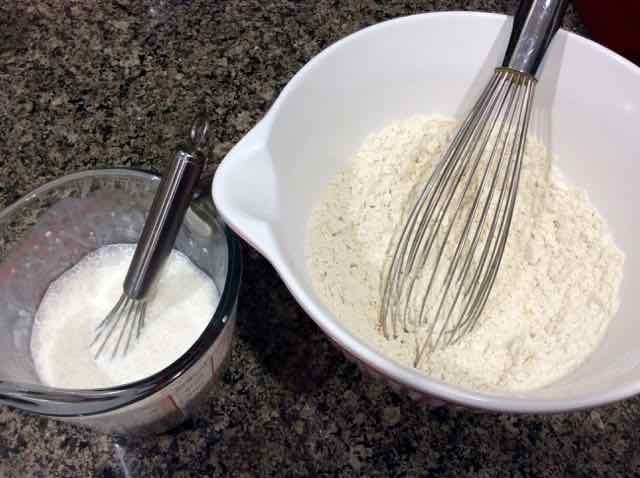 Baking powder is a must to give the recipe enough acidity to rise. 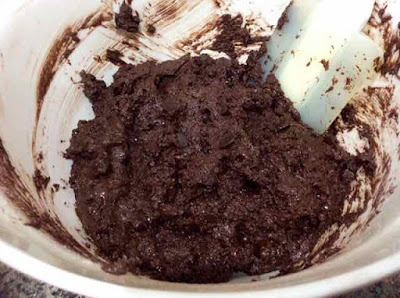 Recipes using regular cocoa can rise if you use just baking soda. In other words the recipe will not rise enough if you don't use the right type and amount of leavening for the type of cocoa used. 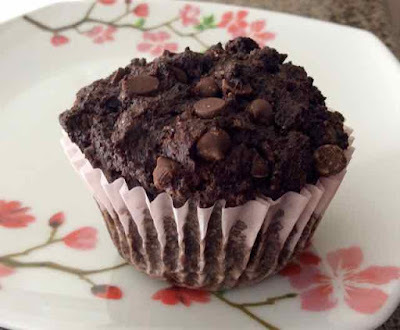 I really love how powerful the chocolate flavor is in these muffins. This recipe is a keeper! 1) Preheat the oven to 350℉. Line a muffin tin with paper liners. 2) In a large bowl add all the dry ingredients and mix together well. Set aside. 3) In a large measuring cup or medium bowl add all the wet ingredients and mix well. 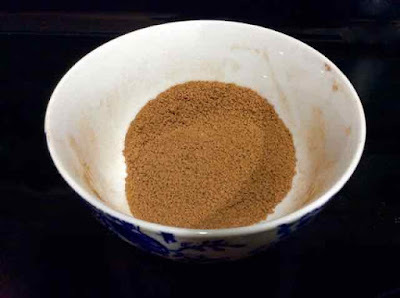 4) Add the wet ingredients to the dry ingredients and stir until well combined. 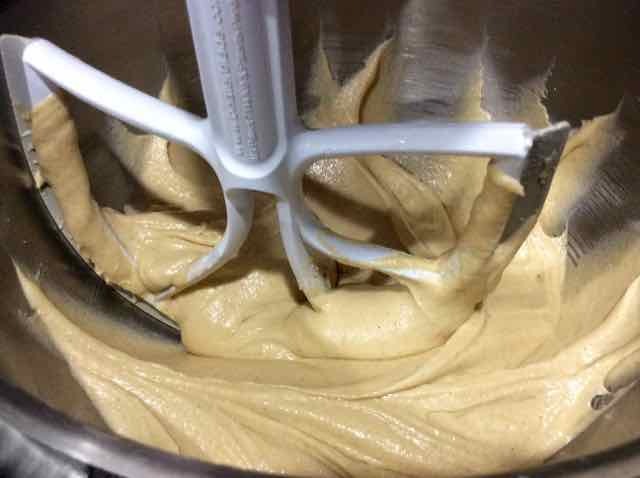 Batter mixed. It is quite thick. 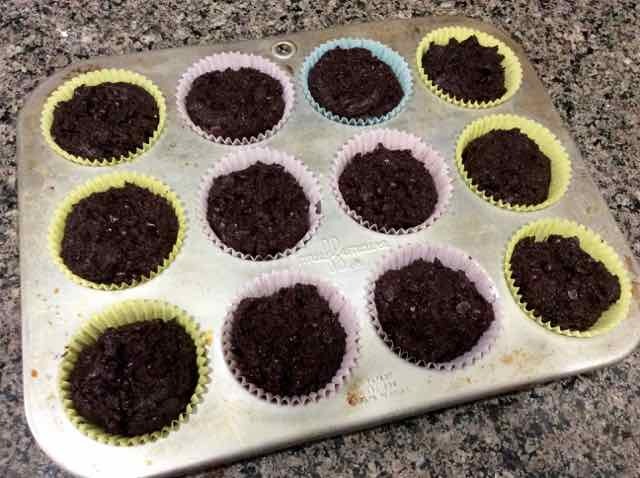 5) Divide the batter evenly between the 12 paper liners in the prepared muffin tin. Raw batter in lined muffin tin. 6) Bake for 20-25 minutes or until a cake tester inserted in the center of a muffin comes out clean. The inside of a baked muffin. 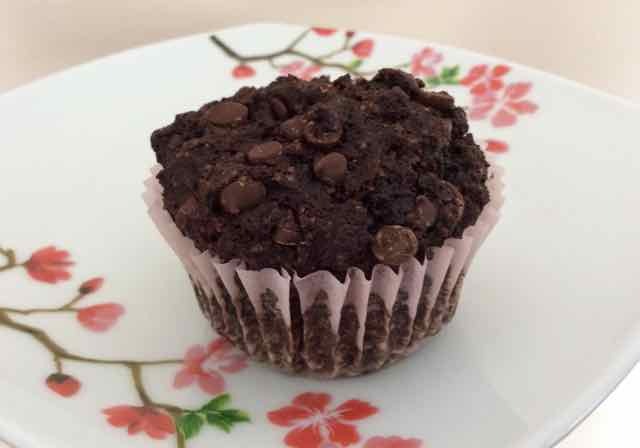 GLUTEN FREE DARK CHOCOLATE MUFFINS makes 12 INGREDIENTS DRY ⅔ cup Dutch-Process Cocoa 1 ¼ cup Light Brown Sugar 1 cup Sorghum Flour ½ cup Tapioca Flour 2 Tbs. 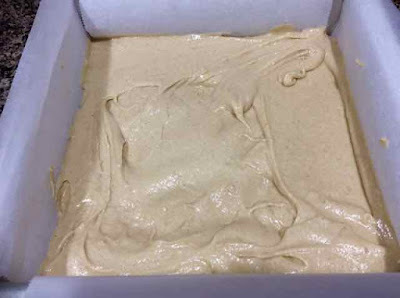 Chickpea Flour 2 Tbs. 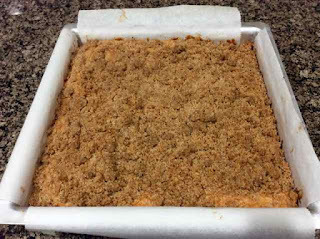 Coconut Flour ¾ tsp. Xanthan Gum 1 tsp. Baking Soda 1 tsp. 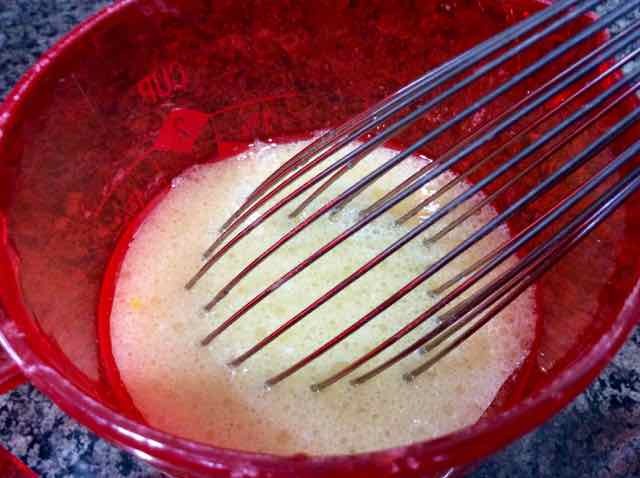 Baking Powder ½ tsp. 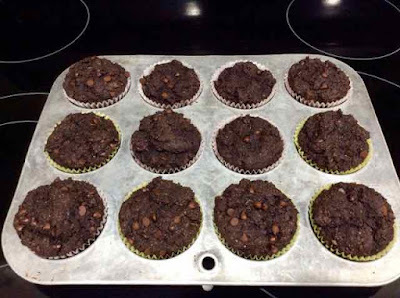 Salt 1 cup Chocolate Chips (for Dairy Free use dairy free chips) WET 2 large Eggs ¾ cup Milk (for Dairy Free use non-dairy milk) 2 tsp. Apple Cider Vinegar 2 tsp. Vanilla Extract ⅓ cup Oil - light tasting like sunflower or canola OR ½ cup Melted Butter DIRECTIONS 1) Preheat the oven to 350℉. Line a muffin tin with paper liners. 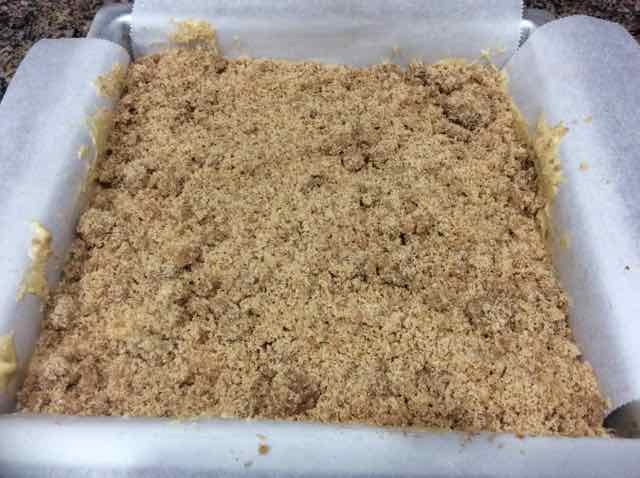 2) In a large bowl add all the dry ingredients and mix together well. Set aside. 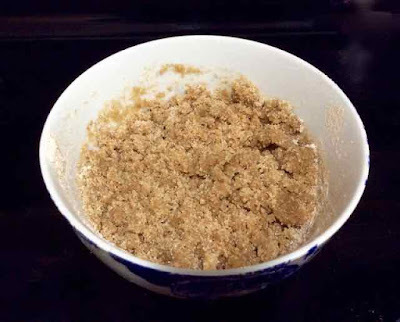 3) In a large measuring cup or medium bowl add all the wet ingredients and mix well. 4) Add the wet ingredients to the dry ingredients and stir until well combined. 5) Divide the batter evenly between the 12 paper liners in the prepared muffin tin. 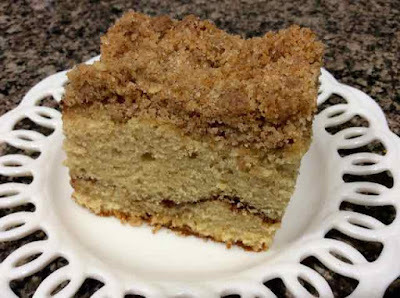 6) Bake for 20-25 minutes or until a cake tester inserted in the center of a muffin comes out clean.